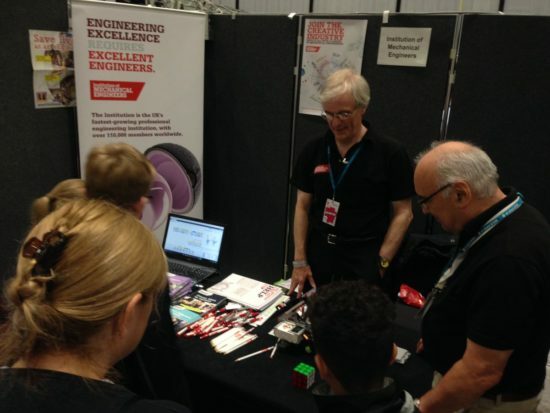 Big Bang North West: Beat the Bots with ImechE! 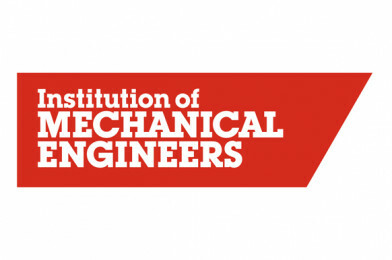 We are overjoyed to announce that The Institution of Mechanical Engineers will be returning to exhibit at The Big Bang North West! Mechanical engineering is all about taking science and using it to produce things. It’s about translating theoretical research into practical solutions and applications which are used by society. 120,000 professional engineers are members of the IMechE around the globe in over 140 countries.